August is the month that various gaming geeks post blog articles that follow the #RPGaDay2015 list (see the image at the bottom). This was my choice. Porting it over to this blog as well. 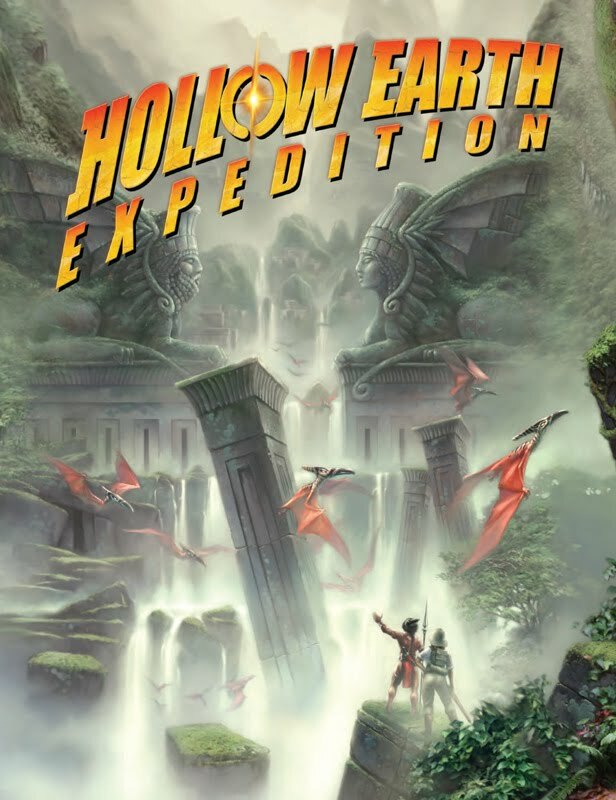 Hollow Earth Expedition is my favorite RPG setting. This hits all of the tropes that get me going. 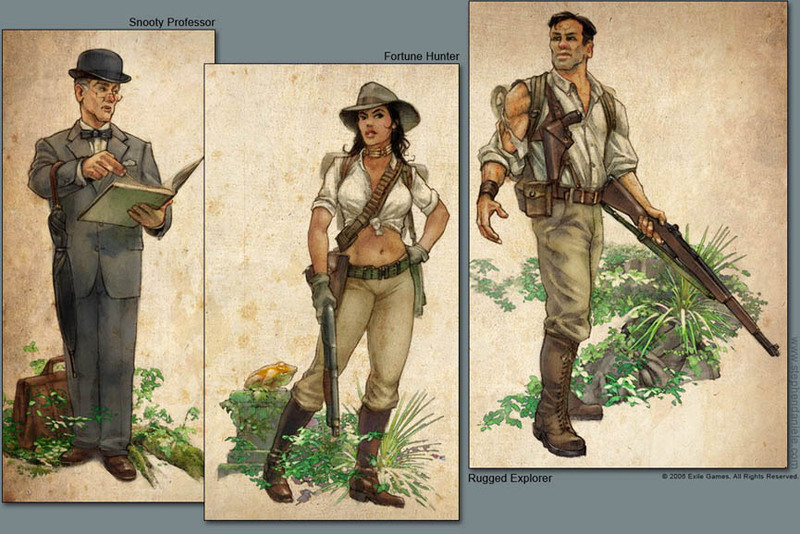 Ever since I got into the Indiana Jones films, 1930s pulp has been such a favorite! And there has been no lack of it in RPGs. One thing that makes this game unique is that it isn't a pulp setting for a game system trying to cover all the bases. It is a pulp game that fully tackles one major pulp trope. 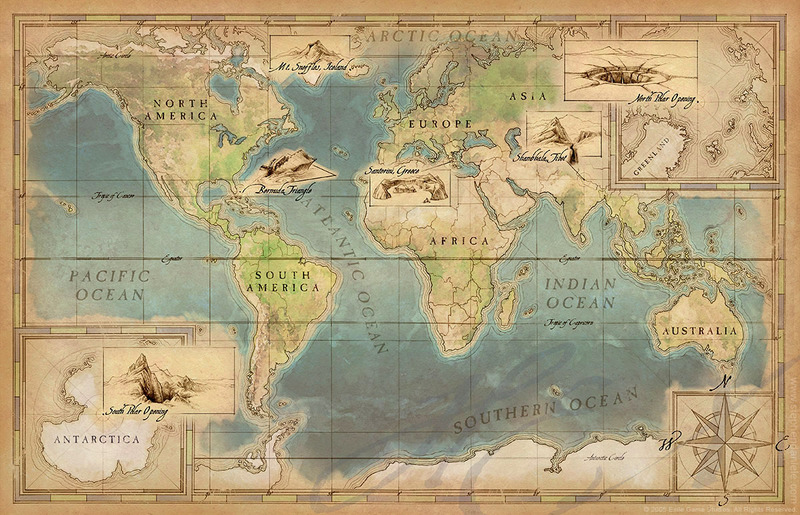 The Hollow Earth theory. The Hollow Earth theory is a literary setting that caught my interest when I veered away from Tarzan and John Carter in my Burroughs obsession several years ago. I had discovered Pellucidar! I was also getting into old back issues of DC Comics Warlord. 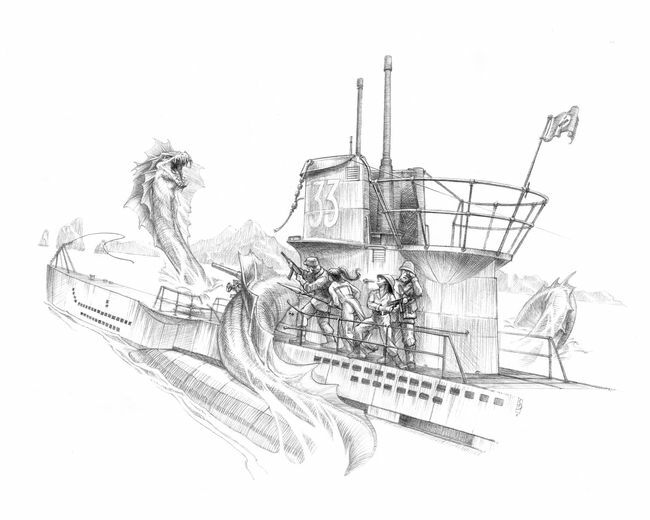 As I wrapped my head around the concept and particularly what the effects of time in the Hollow Earth were, I was completely hooked and still am. I've even created a blog that allows this obsession to vent occasionally. Other things I like about this setting is it is not grim-dark. This is an aspect of many settings that I fear sells well these cynical days. No need for it. Too much of it anywhere else. I also like that it isn't at all inappropriate for kiddos. As a geek dad, I do desire to foster the interest in this hobby to my littles and this remains a pretty safe game to do that with. Also, plenty of elements that may appeal to my parents, who also want to share in the kiddos gaming occasionally. So that's my choice. Hollow Earth Expedition. It's a good one. My wife says the only thing missing from this most excellent game is Nathan Fillion.